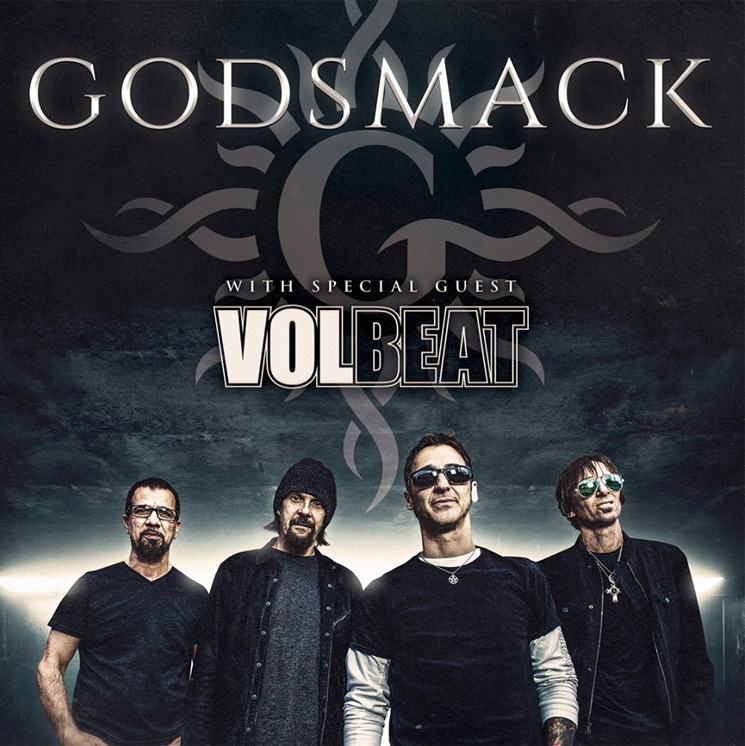 Godsmack just announced their 2019 North American headlining tour, with Volbeat serving as their supporting act. The 2019 tour will kick off in Nashville at Bridgestone Arena on April 16 and wrap up on June 11 in Quebec at the Videotron Centre. Tickets are currently scheduled to go on sale at a date to be determined, sometime this month. 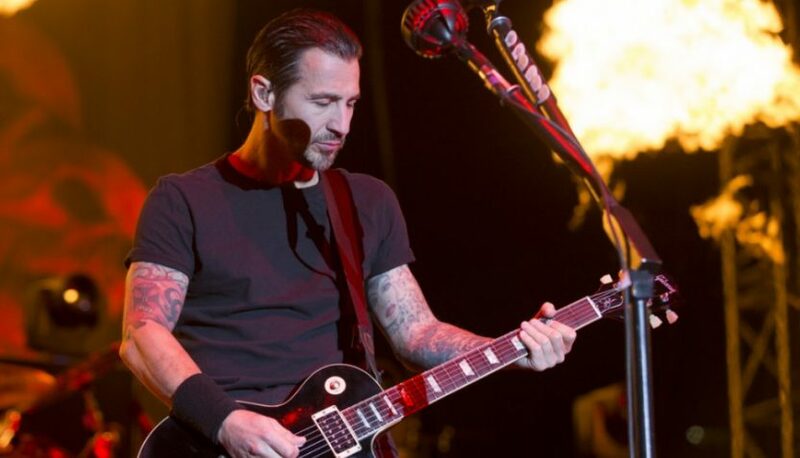 Godsmack released their latest studio album, When Legends Rise, earlier this year, which debuted at No. 8 on the Billboard Top 200 chart, selling a total of 40,000 units in its first week. Check out a full list of dates and locations in the link below.